Buenos Aires can be busy, hectic and challenging for expat families living in or visiting the city but take a deep breath – it is also one of the best places for babies and kids in South America. Buenos Aires is full of energy and life, with plenty to occupy children and adults alike. Here are just nine of the many reasons moms and dads love BA. Practically every neighborhood has its own plaza – usually a space with some grass and benches, plus a play area for children with slides, swings, and often a sandy pit for digging and building. Some plazas are better than others but you don’t have to go far to find a bit of outdoor space for the kids to run around. 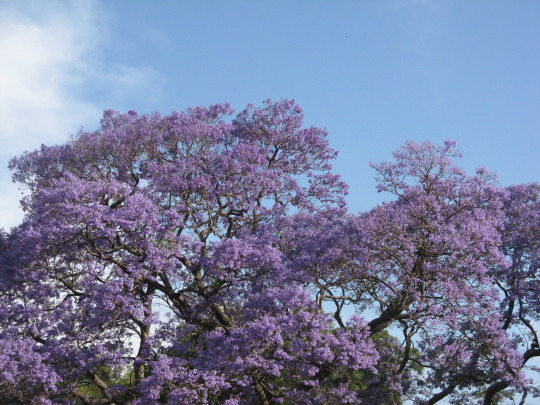 And if you want the real deal, head to the Bosques de Palermo – acres of lovely green space, lakes, and gardens to let off steam. Sure, Buenos Aires has its exclusive, romantic and quiet restaurants for date nights but you’ll easily find a family-run place where children are welcomed, whether in the day or at night. Many restaurants have a soft play area for kids. There may not be a specific kids’ menu but you’ll find child-friendly spaghetti, pizza, chicken and mashed potato, and juices pretty much everywhere. Plenty of Argentine families eat out with their kids and you won’t encounter any hassle. Bring your own seat for babies, or a strap to hold in an active toddler as not all places have high chairs, and most high chairs do not have straps. Just want a coffee? Check out one of the child-friendly cafes in the capital complete with play areas for kids, and even entertainers at the weekends. You can relax in peace while the rest of the family plays. Check out this list for some ideas, or Quinta Estacion. If you’ve got a night owl on your hands who doesn’t sleep until 10pm, take advantage and go out for your meal with the rest of Argentina – at 9pm, 10pm, even 11pm. When your children are not following the strict sleep schedule you envisioned, relax and go with it. You may be surprised by the openness with which Argentine women feed their babies, but after you’ve got used to it you’ll soon treat breastfeeding as the rest of BA society does – something natural and normal. If you’re breastfeeding in BA, you’ll love this openness. It’s true what you heard – Argentines love kids and babies. You’ll get plenty of comments and admiring looks when you pass with your adorable kids, even if they are not acting too adorable at that moment. And you won’t get much judgment, either, when you kids are acting up. It’s got to be good when the majority of days offer blue skies and sunshine. While summer may be sweltering and you have to find creative ways to cool off, it’s got to be better than the perpetual grey skies in parts of the northern hemisphere. 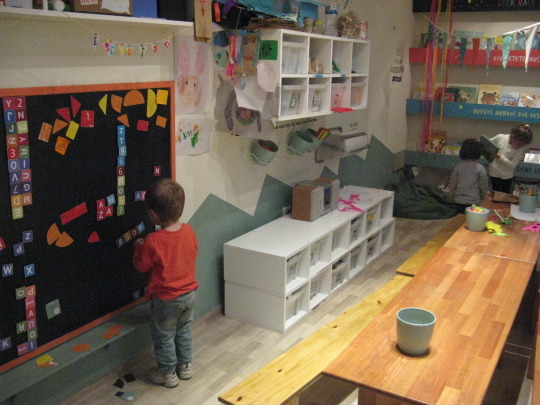 If you feel restricted in hotel room with lively kids, Buenos Aires offers alternatives. BA has a thriving airbnb culture with many different options for family-friendly accommodation in the city. And you can find suite and apartment-style hotels with self-catering facilities and more space. And what more reason do you need to visit BA with kids than an ice cream shop on virtually every corner? Helado is a national obsession, and the truly scrumptious flavors will have you and your kids making special trips to get your fix.